You answered your own question when you said "PRO HORMONE" JMO. Do prohormones work? They say stomach acids eat them up and this doesnt happen with the patch. Pro Hormones in general are BS. 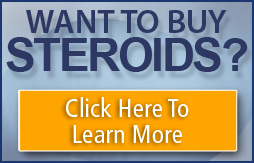 People will buy anything - thats why the prohormone industry is so successful.